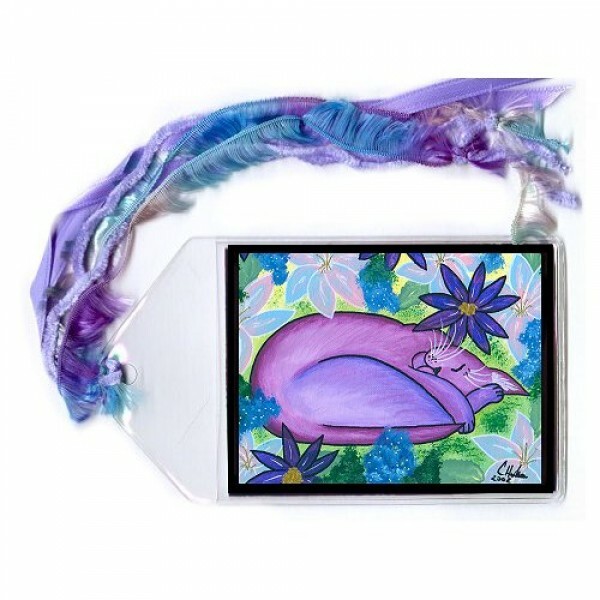 Dreaming - Cuffed Bracelet - Dreaming sleeping purple cat in a garden of spring flowers.Be sure to c..
Dreaming - Earrings - Dreaming sleeping purple cat in a garden of spring flowers.Be sure to check ou..
Dreaming - Cameo Necklace - Dreaming sleeping purple cat in a garden of spring flowers.Be sure to ch..
Dreaming - Bookmark - Dreaming sleeping purple cat in a garden of spring flowers. 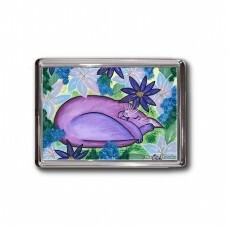 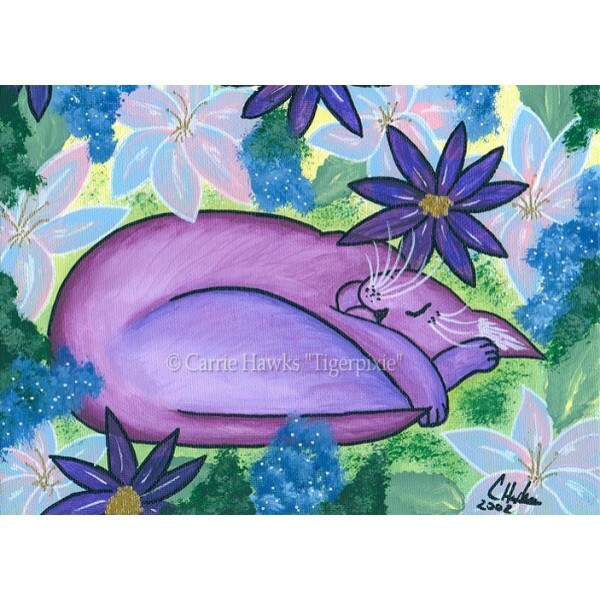 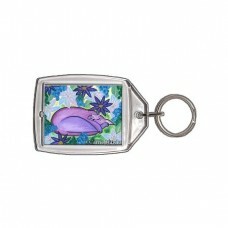 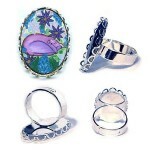 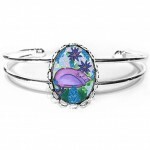 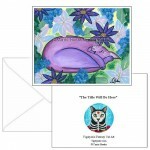 Dreaming - Cuffed Bracelet - Dreaming sleeping purple cat in a garden of spring flowers.Be sure to check out the Related Products to find matching jew..
Dreaming - Earrings - Dreaming sleeping purple cat in a garden of spring flowers.Be sure to check out the Related Products to find matching jewelry!.. 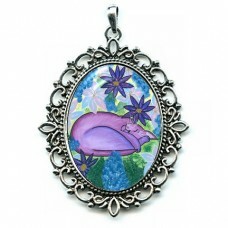 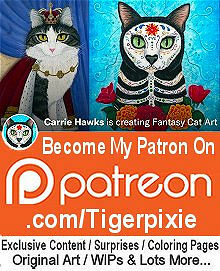 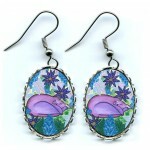 Dreaming - Cameo Necklace - Dreaming sleeping purple cat in a garden of spring flowers.Be sure to check out the Related Products to find matching jewe..
Dreaming - Ring - Dreaming sleeping purple cat in a garden of spring flowers.Be sure to check out the Related Products to find matching jewelry!..